Please note that you are required to submit a certified true copy of photographic ID (such as passport or driving licence) when applying for a Radio Operator’s Certificate of Competence (ROCC). 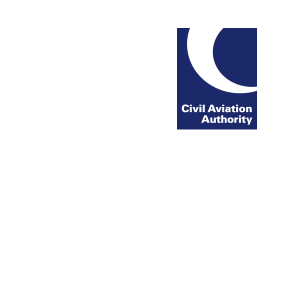 For security and fraud prevention reasons, the UK CAA is no longer able to accept black and white copies of ID documents as of 14 May 2018. Any application submitted after this date requiring ID will be rejected if the ID documents are not in colour, leading to a delay in your application. The ID document must also be certified. A CAA Authorised Examiner can act as a certifier, or an official body such as the post office or solicitor.